Magnesium citrate is an oral solution. Doctors commonly direct patients to use magnesium citrate to empty the colon before surgery and certain procedures or to relieve occasional constipation. It is a hyperosmotic saline laxative that pulls water from surrounding tissues into the intestine to stimulate intestinal movement. Magnesium citrate is available over the counter at the pharmacy, so you don't need a prescription from your doctor to use this medication. Magnesium citrate cleans your bowels without extensive preparation or complicated instructions to follow. Cut out high-residue foods the day before your cleanse. Examples include fresh or dried fruits, marmalade, vegetables and cloves. Switch to clear liquids only on the morning of your cleanse. From the time you wake up on the day you plan on doing your magnesium citrate bowel cleanse, drink only clear liquids. Do not eat any foods so that you can get everything out of your colon with the magnesium citrate. 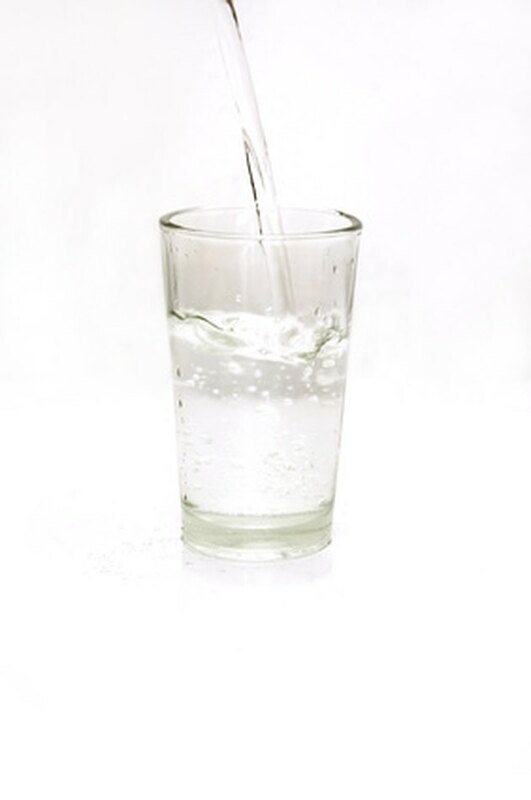 Examples of clear fluids include water, coffee or tea with no milk, broth, sports drinks with electrolytes, apple or white grape juice or any other fluids you can see through. Refrigerate the magnesium citrate bottles. Magnesium citrate tastes bad to most people who drink it. To make it a little more palatable, refrigerate it. Cold magnesium citrate is often more tolerable than warm magnesium citrate. Take one bottle of magnesium citrate at 4 p.m. Drink it quickly and get it over with. If you have trouble with the taste, add some ice cubes to further chill it. The colder it is, the easier it is for most people to drink. After you drink all of it, follow up with a full glass of water. Drink another bottle at 7 p.m. Again, drink it quickly and follow it with a glass of water. Keep drinking fluids. Magnesium citrate can cause dehydration, so keep drinking fluids throughout the day. You need to drink enough to replace what you lose through your bowel movements plus what you would regularly consume in a day. The electrolytes in sports drinks can help replace lost nutrients from diarrhea, so consider drinking at least a few of these types of drinks during the day. Consult your doctor before starting a magnesium citrate bowel cleanse. He may recommend, for health purposes, a different amount of magnesium citrate for the cleanse. This is especially important if you are pregnant, breastfeeding, have kidney or heart problems, have had bowel surgery or have a bowel obstruction. Make sure to tell your doctor if you are on blood thinners, ciprofloxacin, digoxin, etidronate, sodium polystyrene sulfonate, or tetracycline. Call your doctor or visit the emergency room if you experience shortness of breath, weakness, confusion, lightheadedness, severe diarrhea, fainting, nausea, vomiting, blood in your stool or an irregular heartbeat. What are the Treatments for Diverticulitis With Constipation and Spasms?